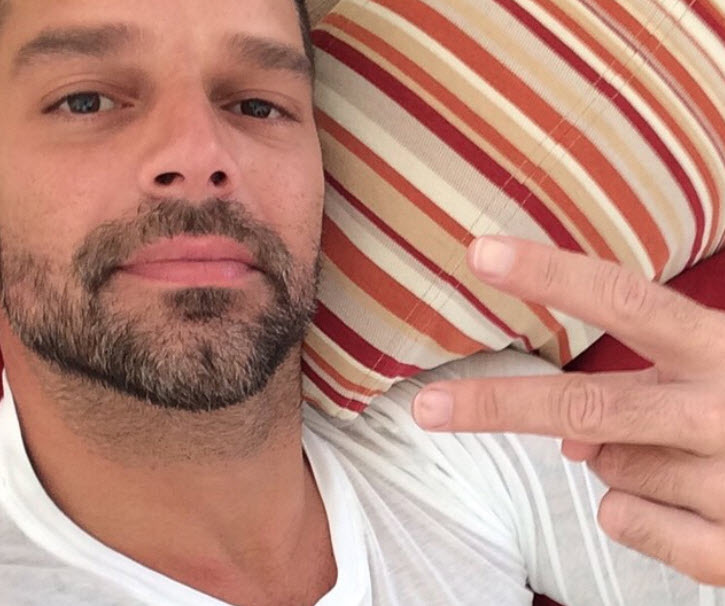 Ian Thorpe sets the rumours straight on romance with Ricky Martin. 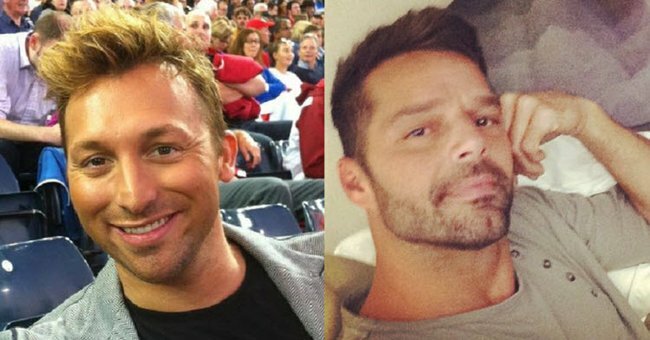 Swimming champion Ian Thorpe, 32, has finally broken his silence about the rumoured relationship with pop star Ricky Martin, 42. 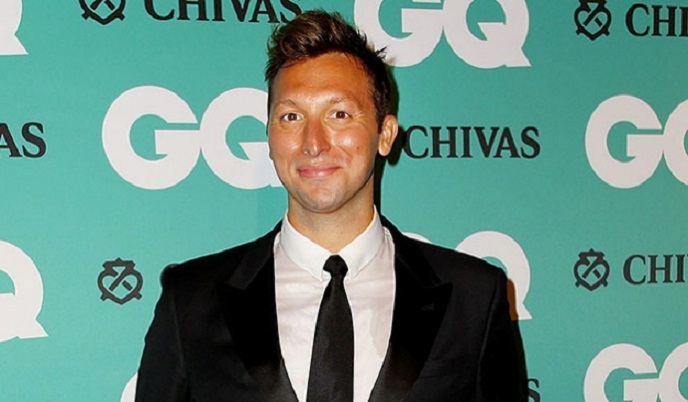 Ian Thorpe at the GQ event. Although Thorpe did admit Martin had been a major source of support when he came out in a TV interview earlier in the year. Thorpe also reflected on how his life has changed since coming out in July: "I’m no different, it’s just that the context of how honest I’ve been with people has changed. I’ve laid myself bare for people to respond to that and the response has been amazing." "It’s not a big deal but it’s a big deal to you, so it’s worthwhile going through the process but that’s your individual feeling about it and it’s wonderful once you’ve come through that and everyone really does support you," he added. Were so happy to hear that Thorpie is happy.